We are responsible for keeping South Australia fruit fly free. Eat it or Bin it! 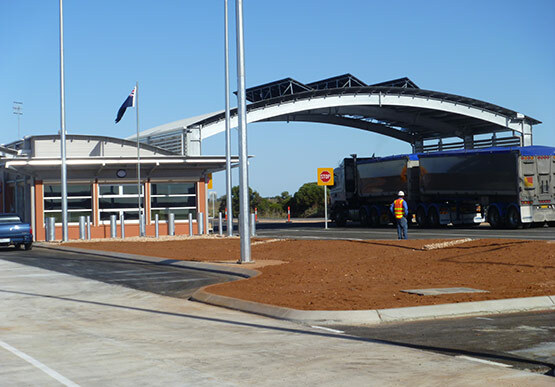 Travelling into South Australia from interstate or into the Riverland from within the state? With zero tolerance now in place at the Yamba quarantine station and all random roadblocks, if caught with uncertified fruit or fruiting vegetables you could face fines and penalties of up to $100,000. 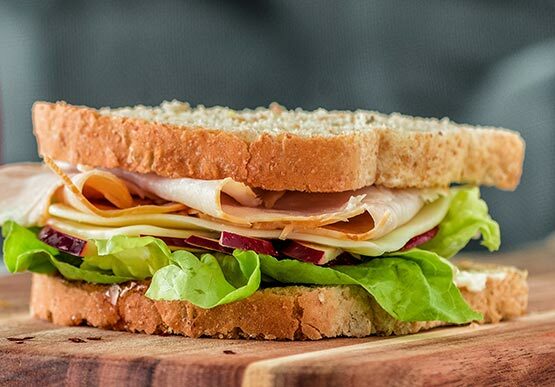 Find out what you need to do to help keep South Australia fruit fly free and avoid a fine on our bringing fruit and vegetables into South Australia page. 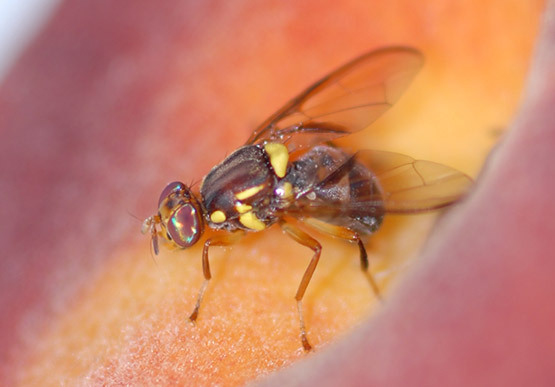 Learn how to look for fruit flies on the Fruit fly watch page. Call the 24 hour fruit fly hotline on 1300 666 010 if you find maggots in fruit, vegetables, or other plants. 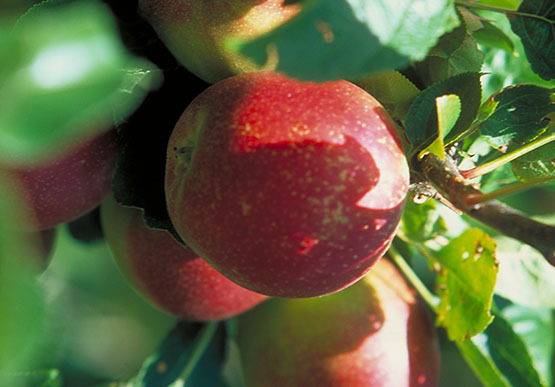 View current fruit fly detections and outbreaks information. Every year the South Australian government spends about $5 million keeping fruit fly and other pests out of South Australia. South Australia is the only mainland Australian state that is fruit fly free. 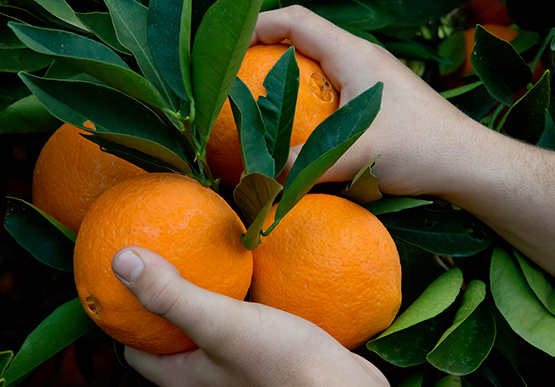 South Australia’s commercial fruit and vegetable industry is valuable to the state. In 2017-18 the estimated farm-gate value of the state’s horticultural produce vulnerable to fruit fly infestation, including wine grapes, was $1.2 billion. Horticultural producers have access to lucrative export markets. For example; citrus and almond export markets in the New Zealand, Germany, and Japan are worth about $101 million a year. These markets would not be accessible without additional treatments if South Australia didn’t have fruit fly free status. 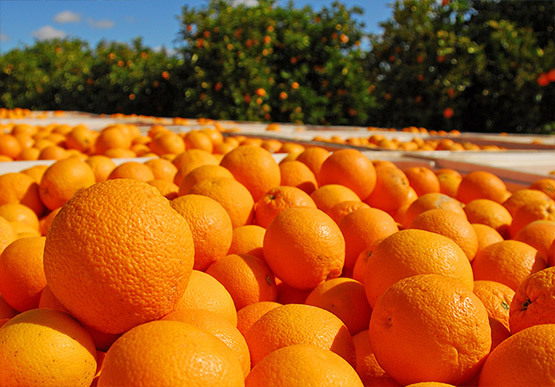 The citrus industry saves an estimated $4.2 million a year because cold and chemical treatments are not needed. Home grown fruit and vegetables need less pesticides. 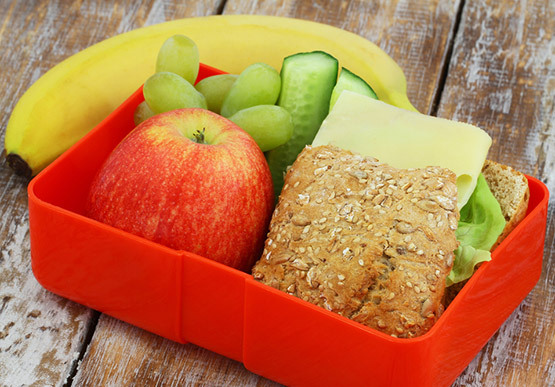 Fruit fly larvae (maggots) hatch from the eggs deposited in the fruit and vegetables, and feed on the fruit and vegetable flesh, thereby destroying it. They pupate and then shelter in the soil before emerging as flies, which then feed and breed. Many species of fruit fly are found in Australia, including the native Queensland fruit fly (Q-fly), which is endemic in the eastern states and the Northern Territory, and the introduced Mediterranean fruit fly (Med-fly), which is endemic in Western Australia. 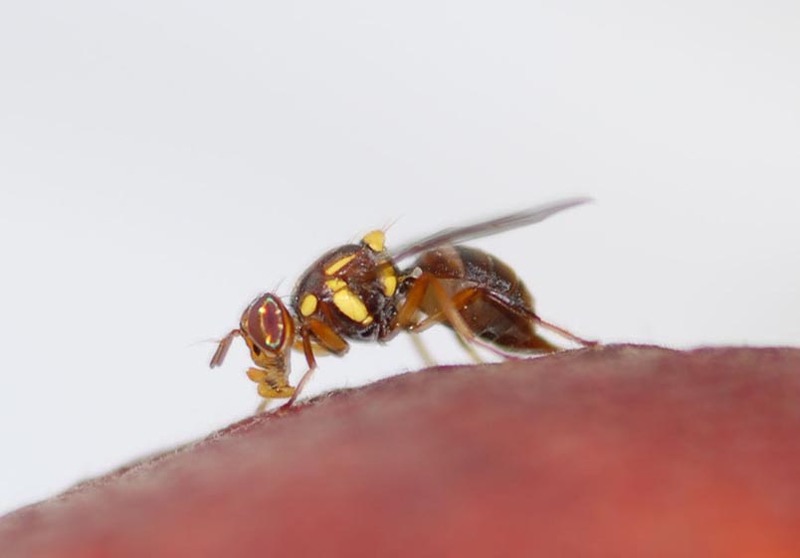 Fruit fly can spread from endemic areas to fruit fly free areas if fruit and vegetables infested with eggs or larvae are transported by travellers or in commercial consignments. SA Quarantine brochure (PDF 225.1 KB) for instructions on what you can bring into South Australia, and what can be moved within South Australia. Remember your receipt brochure (PDF 222.9 KB) for information on bringing fruit and vegetable into the Riverland.